Welcome to Rowdy Girl Sanctuary! 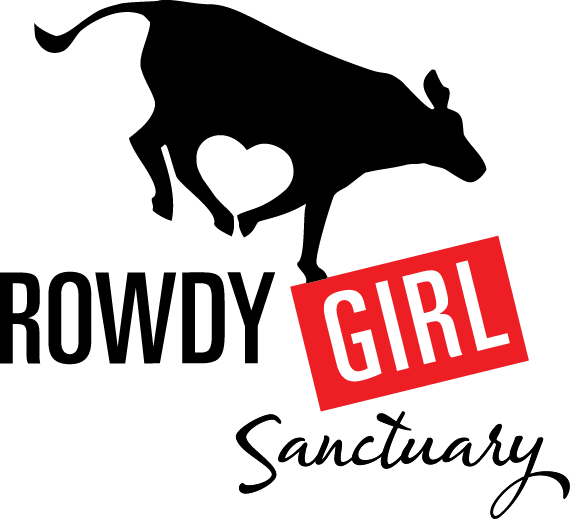 Thank you for visiting Rowdy Girl Sanctuary. We are a 501c3 and our founding date is Feb. 20, 2015. Our founder, Renee King-Sonnen went vegan on Oct. 31, 2014 and on December 20th started Vegan Journal of A Rancher’s Wife as a way to express her newfound loving feelings about the cows they used to raise and sell for profit. On Jan 8th, 2015, Renee initiated an online fundraiser that would eventually succeed in raising $36,000, enough money to buy her husband’s herd and donate them to the new non profit – the first beef cattle ranch vegan conversion in the history of Texas, the United States and most likely the world. Her husband, Tommy is now vegan and supports her at the sanctuary as the number one contributor and volunteer for Rowdy Girl. There are many ways to get involved and make a difference. 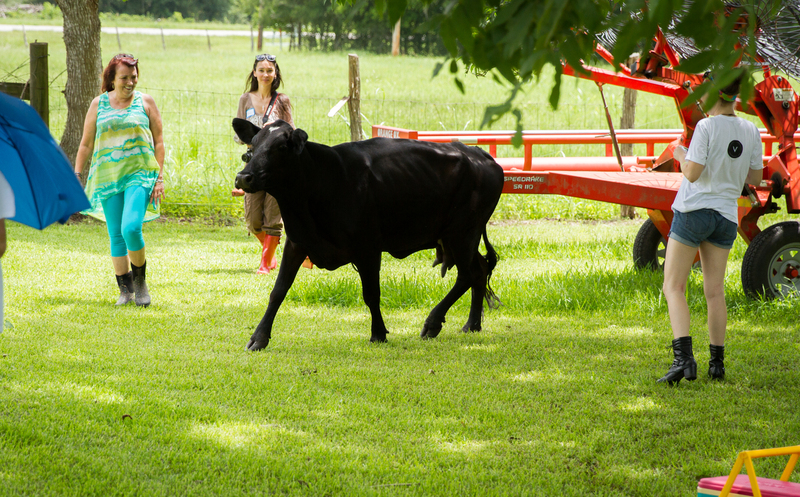 As a former beef cattle ranch that is now caring for farm animals and living a total vegan lifestyle, our farm has taken on a radical new dimension. At any given time, we are caring for approximately 80 animals that are typically raised for food; and that requires intensive special care. We need: lots of food and water, enclosures, infrastructure, tools, large farm equipment and fencing. We are so humbled by the donations and appreciate anything you can do to make a difference in their lives. Folks ask us all the time how they can help. Here’s how: one time donations, monthly donations, our NEW Membership Program and the “adopt an animal” program are all ways to get involved. Click here to donate now.